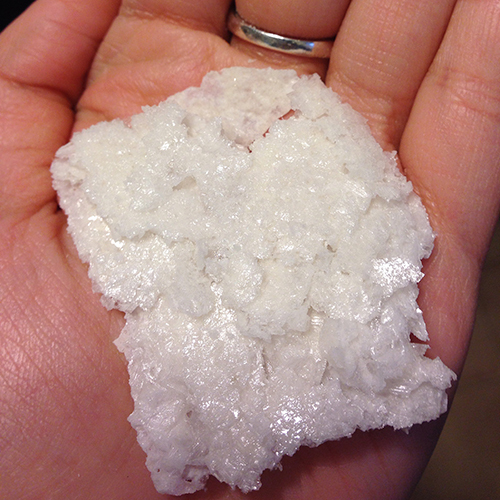 We made some realllll pretty, flakey salt this weekend! This has been one of the best winters for salt making in years! So excited to everyone to taste this batch!